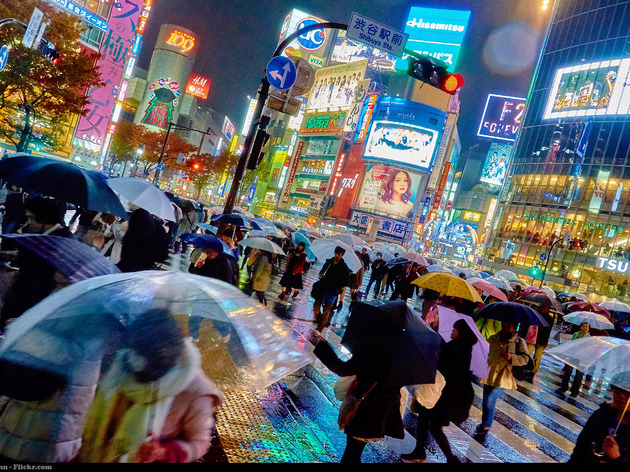 2016 was the year when virtual reality devices and games really hit the big time, with a slew of VR-related events, businesses, games and movies springing up in Tokyo and elsewhere. 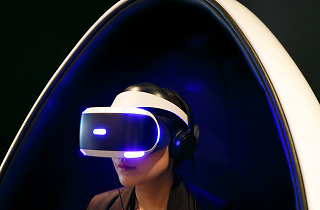 By putting on one of those futuristic-looking head-mounted displays (HMDs), you can now visit ancient Egypt, travel through space or do the para-para at a virtual idol's concert without leaving your couch. 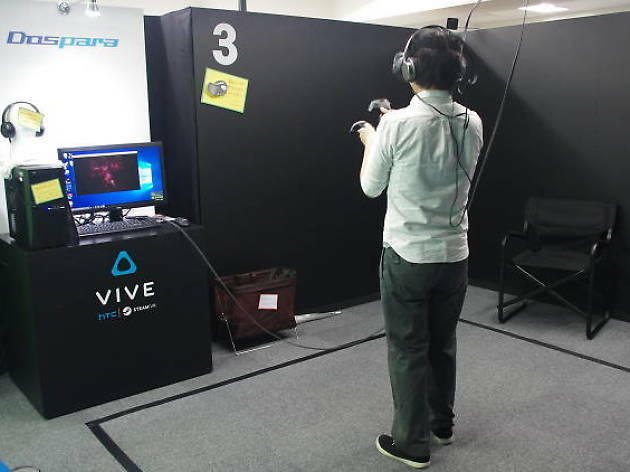 But as getting your own Oculus Rift, HTC Vive or PlayStation VR still means making a rather considerable investment, you might want to try before you buy. 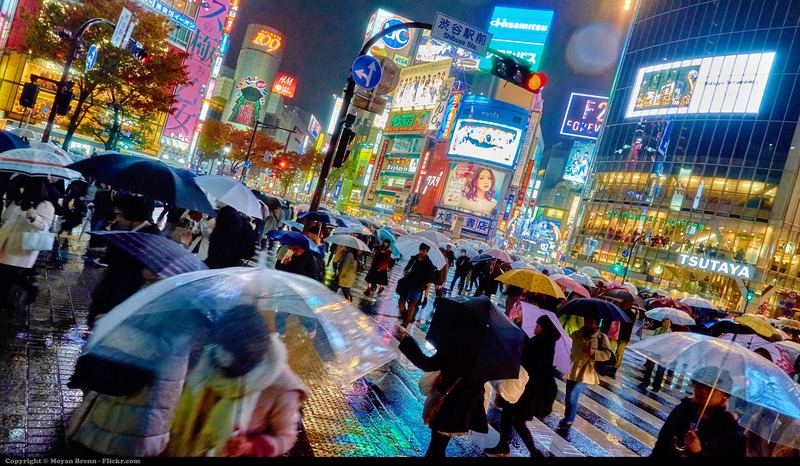 So we've put together a quick list of nine Tokyo spots where you can experience a virtual world without having to shell out the big bucks – just note that most of them require visitors to have at least some Japanese language ability. 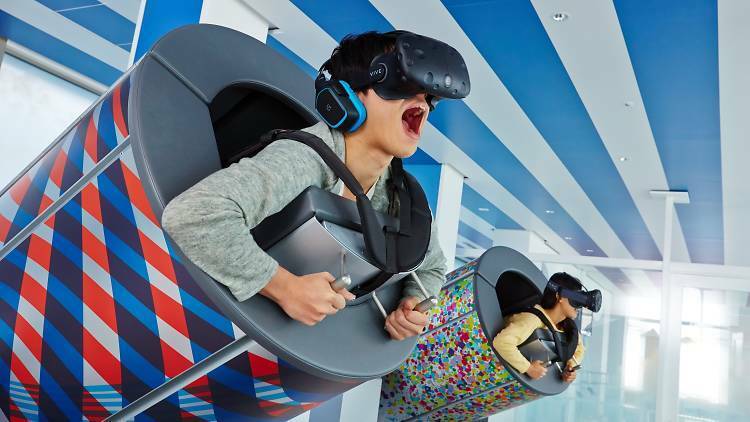 Set to stay operational until November, tech giant Konica Minolta's 'VR Experience' outpost is housed inside the Solamachi mall at the foot of Tokyo Skytree and offers collaborative rides through a variety of virtual worlds. 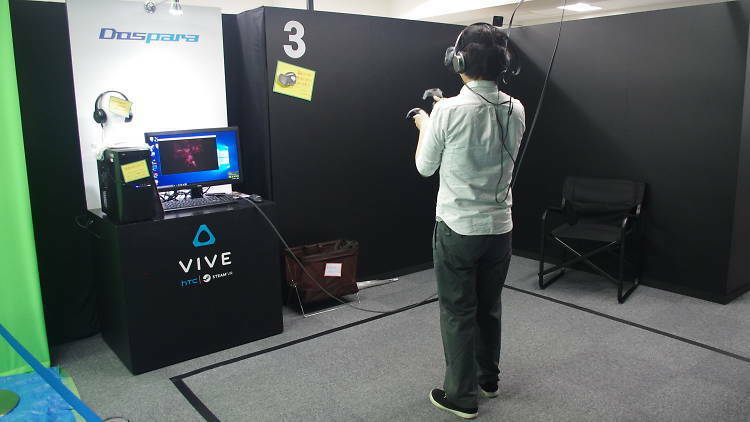 The company has installed PS4 Pro consoles and PlayStation VR headsets for up to 26 simultaneous users – ¥1,500 gets you 30 minutes of access. Current software includes a space action adventure that sees you and your co-pilot take seats in one of the pods and work together with other players to complete various missions. 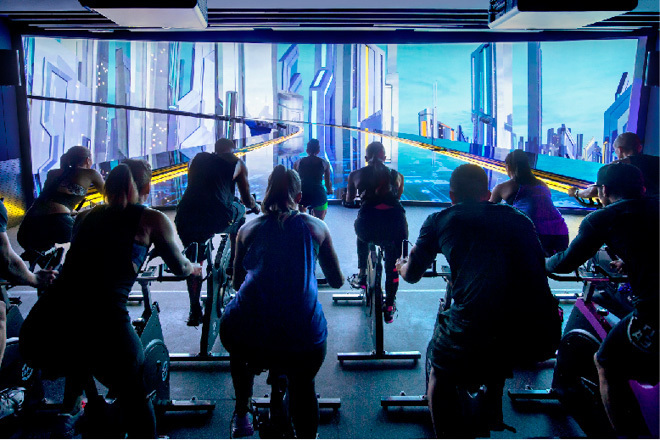 How about a virtual reality workout? 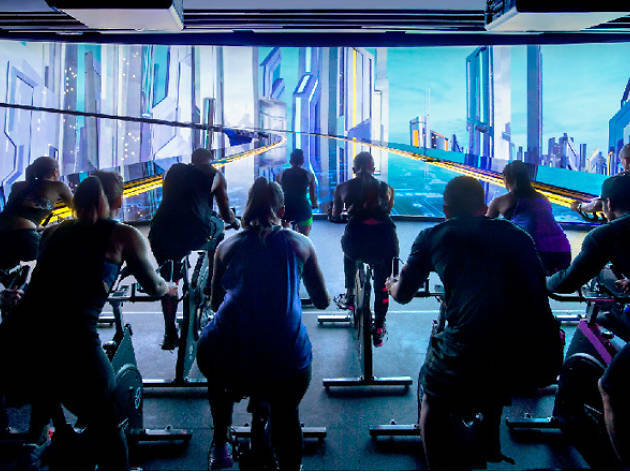 It’s not exactly what you think – this cutting-edge fitness studio right by Shibuya Station lets you experience the latest training methods, including spinning-meets-VR extravaganza The Trip and funky ‘electronic dance’ exercise routine Bodyjam. For those who prefer heavy weights, there’s the core-focused Les Mills Grit Strength, which will have you lifting ample quantities of barbells and plates. 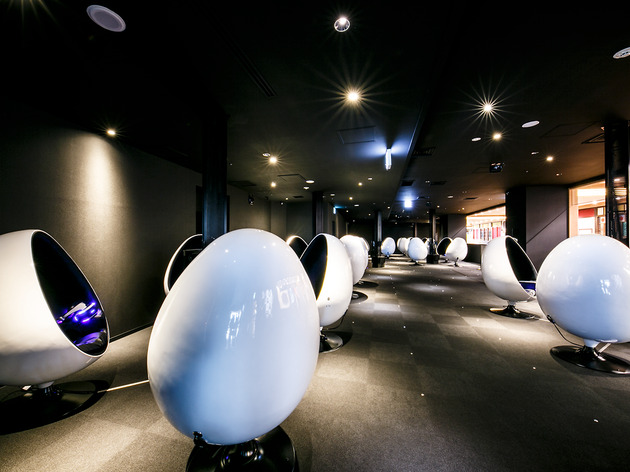 A short walk from Shibuya Station, this 'virtual reality experience' facility is on the fourth floor of the Adores Shibuya arcade. With eight different VR games to play, from a competitive baseball version that's fun even if you have no idea how to play the real thing, to 'Ghost Attackers', a shooter where the objective is to get rid of a ghost dwelling in a Western-style house, there's enough here for quite a bit of entertaining. Sittings are in 80-minute slots and start from ¥2,900 per person. 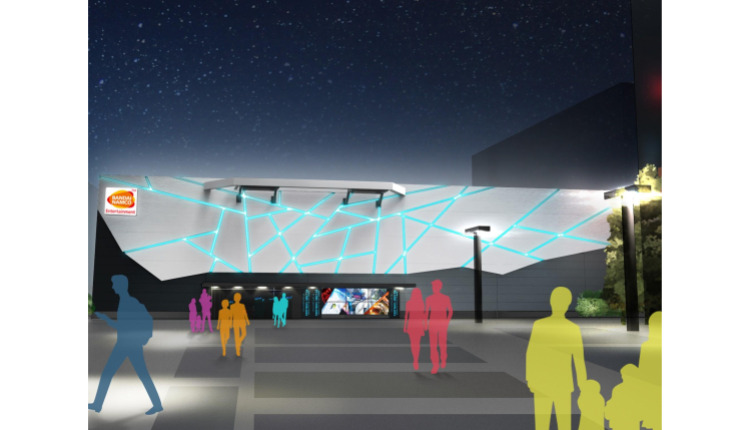 Opened in summer 2017, this playground for adults is where to experience the latest in VR tech. 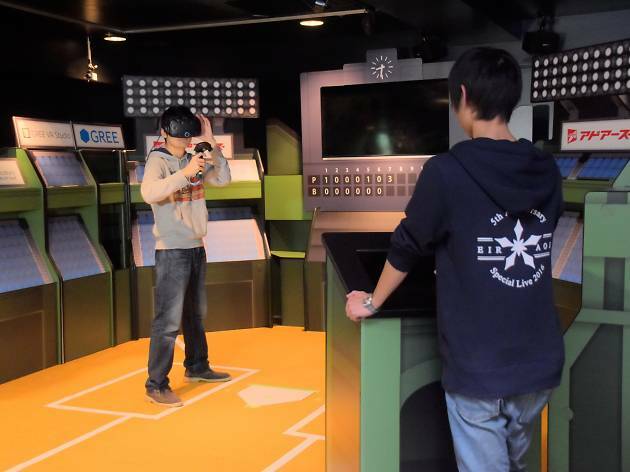 Formerly housed in Odaiba, VR Zone invites you to pull on a head-mounted display and take part in numerous fun games and activities visualised in 360-degree VR, including ones created by arcade gaming giant Bandai Namco. 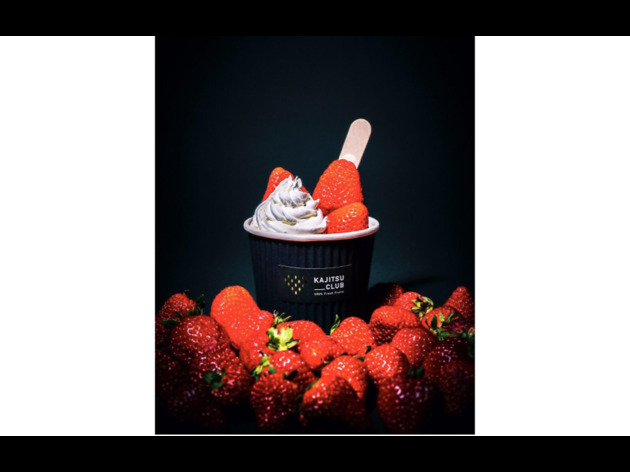 This Sapporo-born fresh fruit stand set up inside the Caretta Shiodome complex serves yogurt-based and mixed juices and smoothies, plus tasty Hokkaido Premium Strawberry Frozen Yogurt. 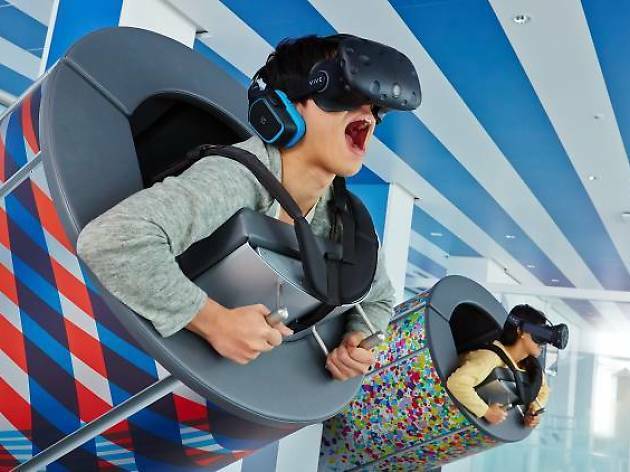 Bizarrely enough, there's also a VR experience booth inside the store, so you can dive into all kinds of fantastical anime and sci-fi worlds while munching on your berries in a vibrating 'VR4D' chair. How the two fit together we still haven't quite figured out, but anything goes when you're trying to stand out from the pack, right? 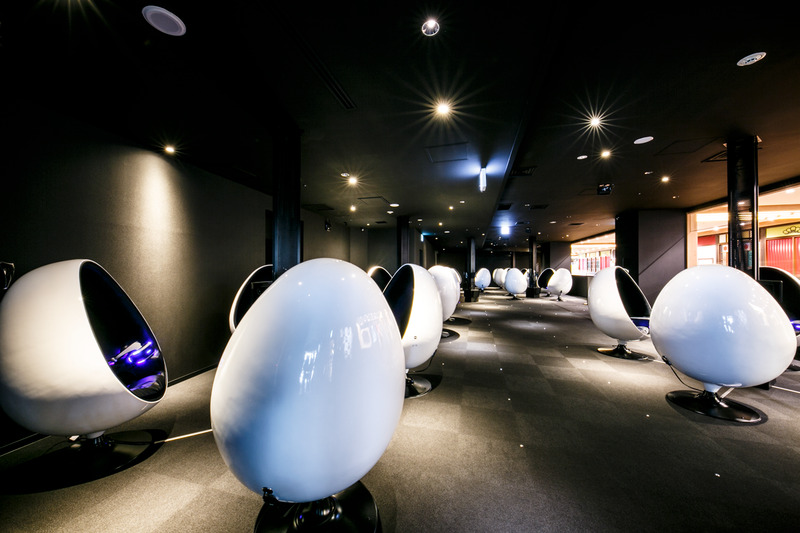 Located on the 60th (top) floor of Ikebukuro's Sunshine City, this observatory is one of the better places for gazing out over our beautiful city. 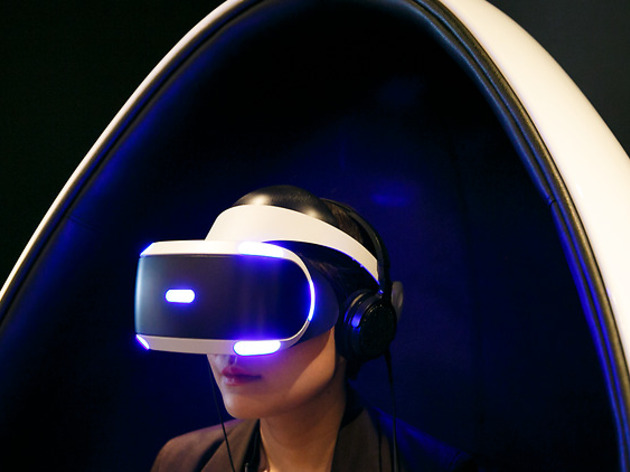 Interestingly, you can also take a look at the latest in virtual reality technology here: try on a head-mounted display to experience ‘Tokyo Dangan Flight’, a 'magical journey' travelling 251m above a futuristic version of Tokyo. 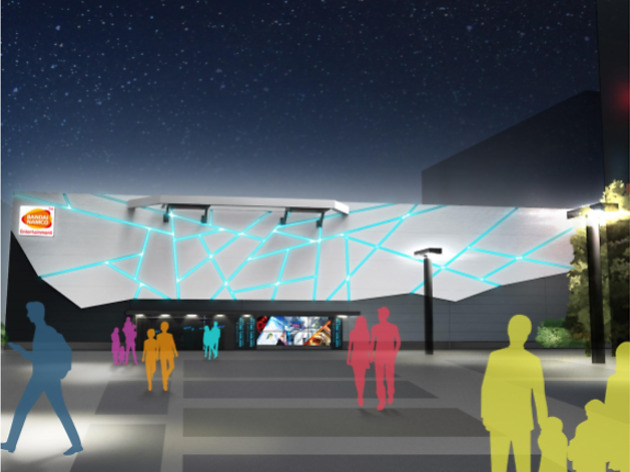 Joypolis, Sega's virtual-reality attraction park in Odaiba, is where to pull on an HMD and move around the park completely immersed in a VR landscape. 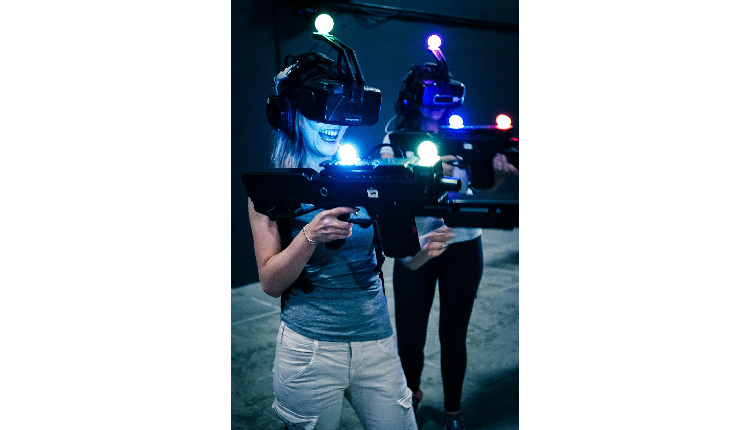 You'll be playing in groups of six adults, and will have to look out not to bump into each other – both in the real and the virtual world. The available games are changed up regularly – check the official website for the latest details and booking info. 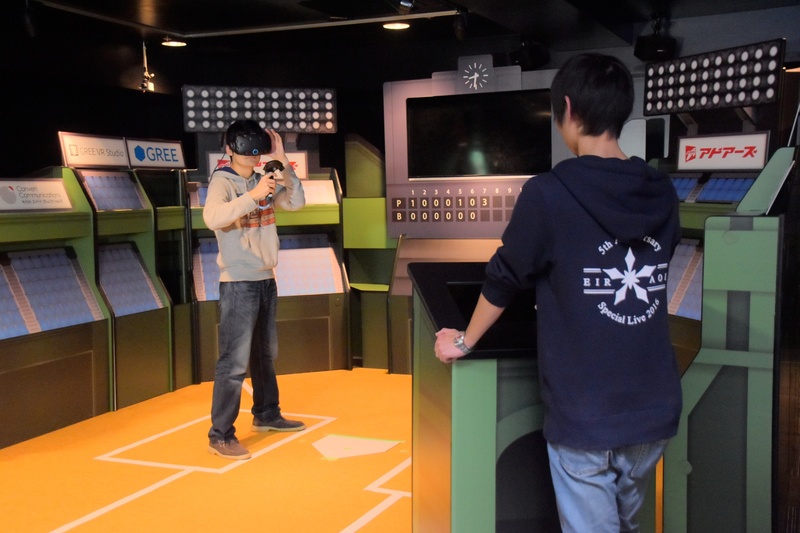 At this Akihabara complex you can choose from several booths equipped with a wide range of games, from wild action to less stressful exploration games. 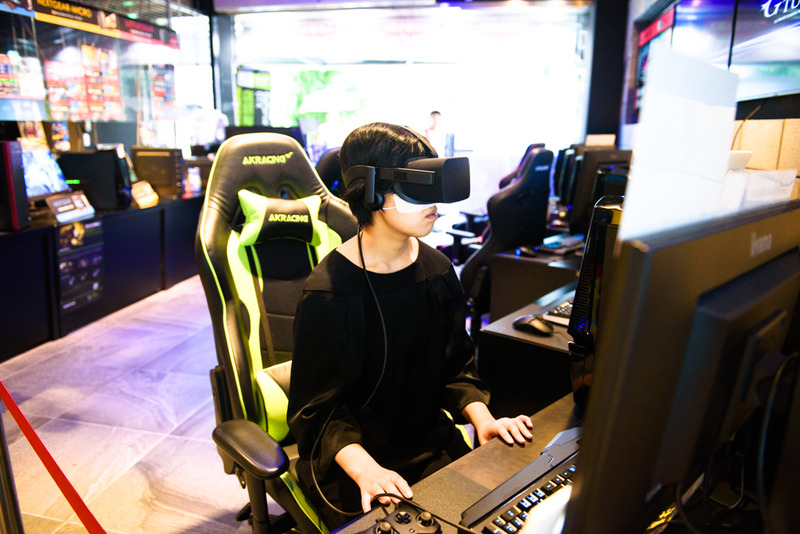 No more going to electronics stores and trying out games while getting stared at by strangers – you’ll be in your own private booth for 30 minutes and can move around freely without anyone judging you. Just note that you'll need to make a booking in advance. 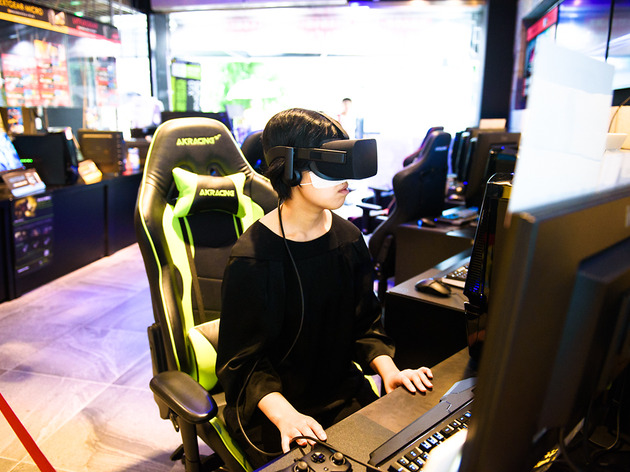 A store dedicated to G-Tune gaming computers, the Garage also lets you try out an Oculus Rift display, Oculus Touch controller and a couple of different programmes for around 20 minutes at a time. 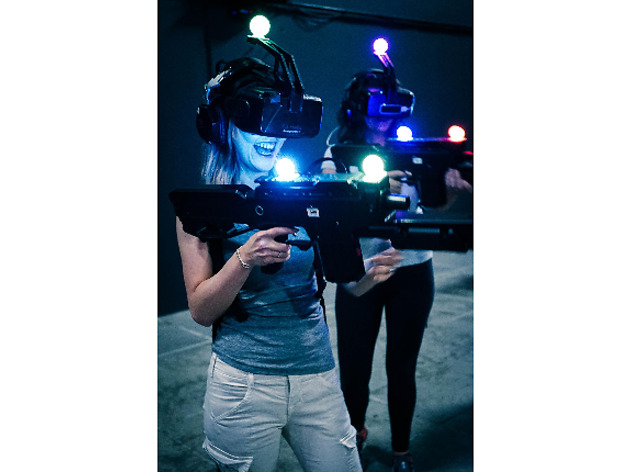 You'll be sitting in a very comfy rotatable chair, letting you have the full 360-degree VR experience with minimal physical effort. Looking for more indoor fun?